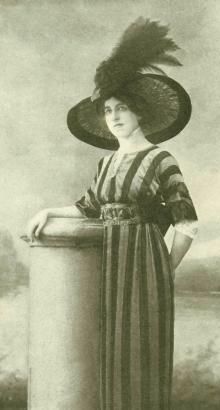 When Edith Rosenbaum Russell boarded the RMS Titanic on April 10, 1912, the fashion journalist brought with her nineteen trunks of clothes, the latest in French fashion. She also brought her pig. Perhaps you’ve never heard of Edith and her pig. First, I need to tell you about Edith. A trailblazer among women, Edith lived in France as a correspondent to Women’s Wear Daily. In 1911, Edith and her fiance were on the way to a horse race when the car crashed into a tree, killing her fiancé. Upon hearing the news, her mother Sophia rushed from the United States to comfort her daughter. 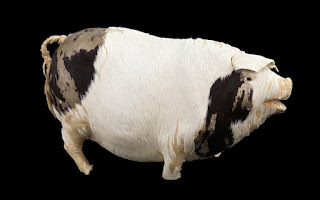 Learning that pigs were a symbol of good luck in France, she bought a black and white fur-covered musical papier-mache pig with a windup tail to take to her grieving daughter. Edith promised her mother she’d always carry the pig with her for luck. Apparently, Sophia thought Edith needed extra good luck, as she’d already had other close calls – escaping a train wreck and a fire. Edith hadn’t planned to be on the Titanic that day, but her trip to New York was delayed so she could cover an Easter fashion show in Paris. She applied for insurance to cover all her belongings, but was turned down because the Titanic was considered unsinkable. 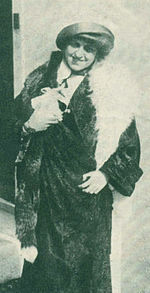 Still, Edith had a premonition and concern about the trip, which she wrote to her secretary from her stateroom onboard. Late the night of April 14, Edith had just returned to her first-class cabin when she felt a jolt. The floor of her room slanted and the ship came to a stop. From the porthole in her cabin, she could see an iceberg. She put on her fur coat and went outside to ask if there was a problem. She was assured by officers everything was fine, so she returned to her room. Not long afterwards, someone knocked on her door and told her passengers needed to wear their life vests. Edith left the room to wait in the lounge with other passengers, but when she ran into her room steward, she asked if there was any danger. Unable to hide his unease, he told her passengers would be loaded into lifeboats. She asked him to go back to her room and retrieve her pig, which he returned to her wrapped in a blanket. As Edith hesitated from climbing into the hanging lifeboat, one of the sailors took her bundle and said, “Well at least we will save your baby,” and tossed it into the boat. That was all it took to get Edith to jump, landing in Lifeboat Number 11. As her boat floated away from the sinking ship, Edith comforted the crying children around her by playing her musical pig. Edith was one of 700 people to survive the sinking that claimed 1500 lives. She passed away at the age of 95 in 1975. And her pig? It still survives as a resident of the National Maritime Museum in England. 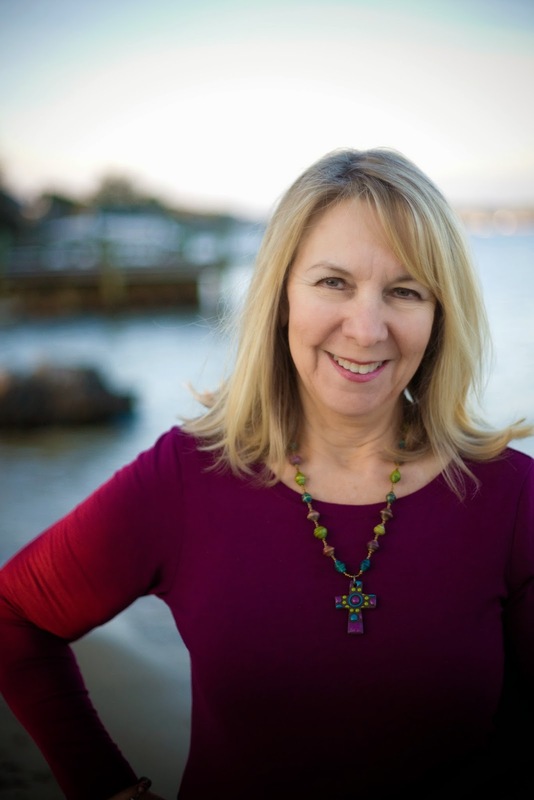 A multi-published author, Marilyn Turk writes historical fiction about and lives in the coastal South. 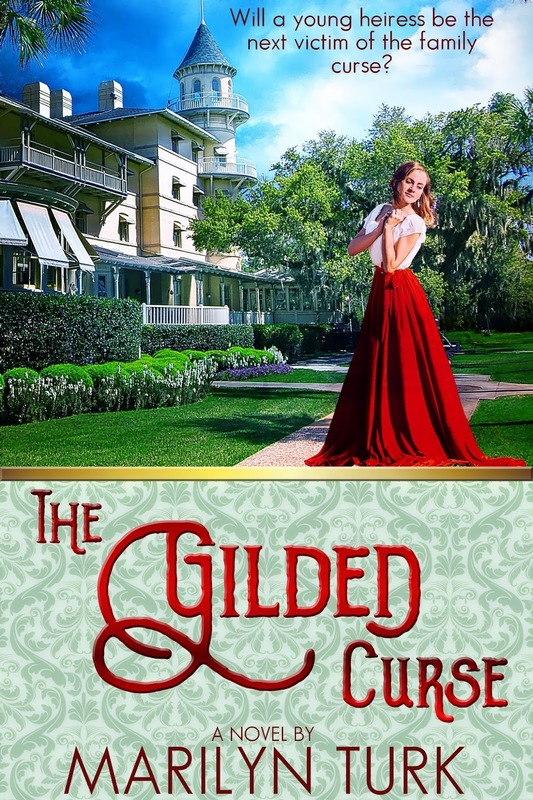 Her most recent novel, A Gilded Curse, released in March 2016 from Heritage Beacon Fiction, an imprint of Lighthouse Publishing of the Carolina. Her fascination for lighthouses spawned her popular weekly lighthouse blog @ http://pathwayheart.com, and inspired her book, Lighthouse Devotions – 52 Inspiring Lighthouse Stories. Hi Marilyn. 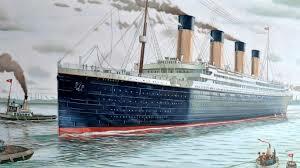 I've done a lot of research on the Titanic, because I have a novel, 3/4s written, in which most of the action takes place on the ship. But I don't remember reading about Edith and her pig. Thanks for that interesting little story! You're welcome, Linore. Maybe Edith and her pig will find a place in your novel! What a delightful story! I've never heard about Edith and her pig. Thanks for giving me a smile to start my day. Glad you enjoyed it, Martha. That's really some tale. I hadn't heard it before. I'm surprised, considering everything, that the steward went back to her room for the pig--and that's the one thing Edith wanted to save. and her pig! I hope Edith went on to have a safer and happier life after that. Kathleen, I read a story in Mysterious Ways magazine that prompted me to do more research about Edith. Unfortunately, her life didn't end as happy as one might think, but she did live to an old age. Thanks for the comment. What an interesting article! It's amazing what historical tidbits survive over a hundred years! Thanks for sharing. You're welcome, Connie! That's why I love history. How interesting! Thanks for sharing this historical tidbit, Marilyn. Glad you enjoyed it Britney, and thanks for commenting. Glad you enjoyed it, Melanie. Thanks for commenting.